Unlimited pics, poses, and wardrobe changes. Pics are ready on the download site within 48 hours, and the disc is mailed within 1 week along with the copyright release. Add $100 for sessions on holidays ie Christmas, Thanksgiving, New Years Day.INTRODUCING OUR NEW “$149 MINI SESSION” Unlimited pics, poses, and up to 4 people for 15 minutes!!! All pics copied to a DVD. Edited DVD included with parcel of photos delivered to your home. 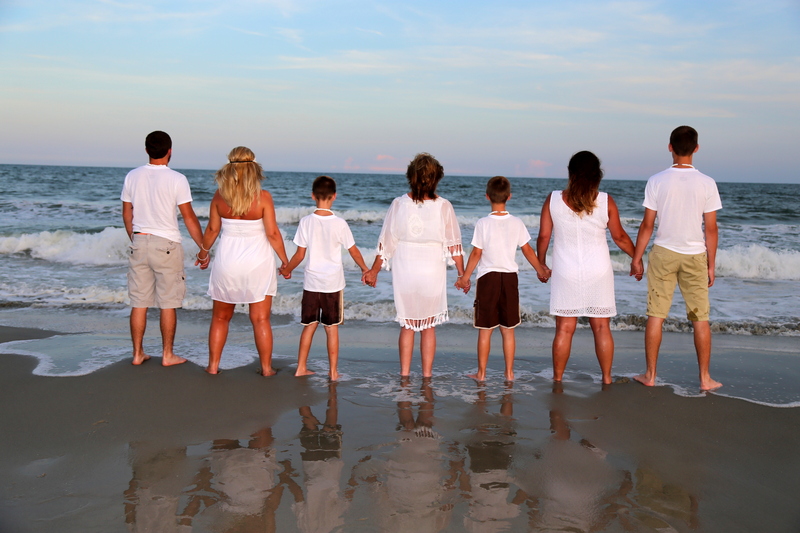 Beach Portraits for the Myrtle Beach to Outer Banks area. If you would like some Photography to go with your vacation, then you have come to the right place !! $149 for the complete package. So what is our definition of “complete” ? We start off by selecting the most prime location for your family, and we make sure you wont be disturbed by other tourist, or passers by while your on the beach . The package contains hi-res pictures on a DVD. Why not a CD ? The DVD can hold up to 7 times more memory than a standard CD, and has the same format. What about copyrights ? At 777 Portraits Photography , our Myrtle Beach Photography portraits never have an added copyright. We believe that whoever is in the picture should be able to do with it whatever they want to with it . Sitting fees ? Never !! The package is all, total, complete ,period ! 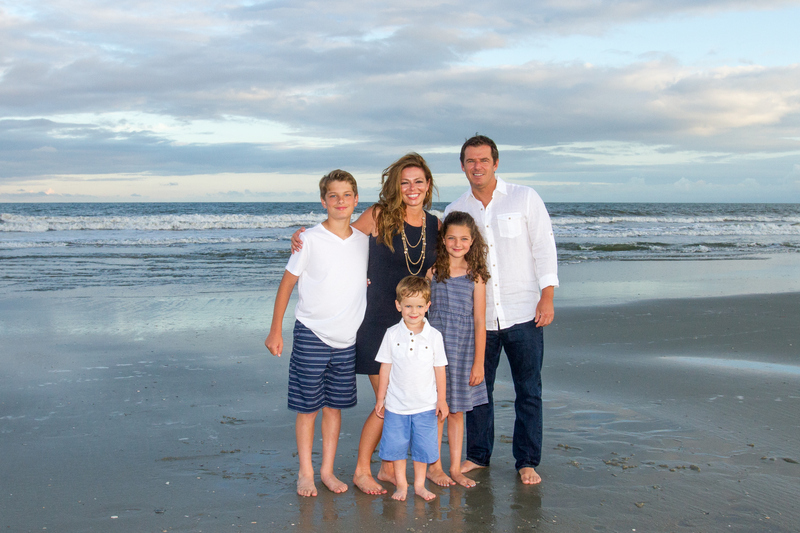 We are proud to say that we have the best beach portrait package anywhere on the East Coast ! In 2017 we shot over 2000 Beach Portraits in the Myrtle Beach to Outer Banks area of people just like you. All sessions are shot in prime light. Refund policy. No refund will be given if you cancel within 5 weeks before your shoot, or in the months of June, July, or August. If you have rain, we will reschedule for the next available day. You are required to show up, unless the photographer states otherwise. If it rains all week, then you are refunded. This is a beach its always windy, be prepared for it, and bring extra hairspray if you need to, because its not an excuse to reschedule unless its abnormally windy. We maintain a perfect feedback rating, and will protect it to the furthest extent of the law.Any false slander against our highly rated, and recommended company will be handled in open court. We have put years of hard work, and dedication to protecting our PERFECT RATING, and we always deliver what we say we are going to do. We reserve the right to cancel without notice, or refuse service to anyone. Any extra fees are applied to original booking including tax, license, and service fees totaling approx. 15% during season. No session will be guaranteed if shot before 6:30 PM during the months of June, July, or August unless under the pier. We take fraud very seriously. If you are the type to complain about your service just to get a discount, or something for free, then be forewarned, our attorney will be contacting you, and if it turns out that the complaint is not legit, we will acquire a suit against you, and every legal member of your group. We hate to post this, but a few people ruin it for everyone. Our packages are the only of it’s type in America, and we only hire professional photographers, so there is never an issue with the quality of your pictures. Not every picture is going to be a winner. Sometimes people blink, or there is someone in your background, and that’s why we take several pics of the same pose, before moving on to a different pose.